Skip the pharmacy this year and try these natural remedies instead. Just like taxes, cold season is something you can count on coming every year. While there may be no cure for the common cold, there are some natural treatments that will help in two ways. First, you can strengthen your body to help it resist infection. Second, if you do catch a cold, there are some effective ways to treat the symptoms naturally. So why not skip the pharmacy and try using these five natural remedies this year instead? 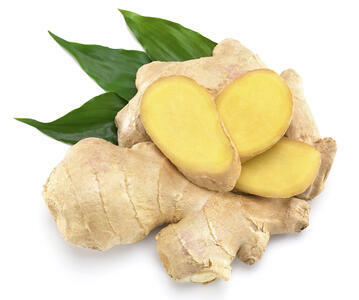 Ginger is a superstar when it comes to treating cold symptoms. The anti-inflammatory and antioxidant properties of ginger make it one of the most popular choices for treating cold symptoms. There are many ways to use ginger. One popular way it to make a tea by boiling fresh grated ginger until the water reduces about 50%, then adding fresh lemons juice and honey. We like to add it to our daily fresh-pressed juice using our Sana 707 horizontal juicer. An apple-carrot-ginger juice makes a simple, delicious, and tasty treatment against cold symptoms. 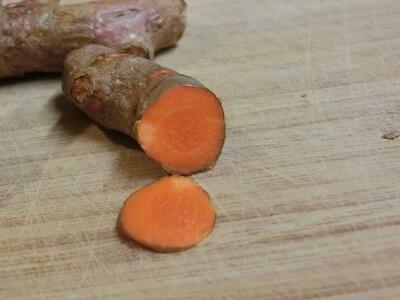 Turmeric has many of the same qualities of ginger, but with a more earthy taste. The volatile oils it contains not only help reduce throat swelling, but are great for cleansing the digestive system as well. Many people like to add either fresh or powdered turmeric to milk (I prefer coconut milk). Make sure to bring it to a boil and then let it simmer at least ten minutes. You can also juice raw turmeric root and add a teaspoon to the milk, or just juice it with your regular juice. Like ginger, it goes great with apples or root vegetables. 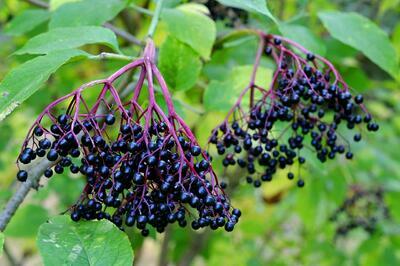 Elderberry syrup is a time-honored way to both help prevent colds and slow their progress. Israeli researchers found that the active ingredient in elderberries neutralizes the enzymes viruses use to infect the cells in the throat and nose. We like to gather fresh elderberries in the fall and boil them to reduce to a syrup. With some honey, cinnamon, and ginger, this syrup makes a delicious and potent cold-fighting remedy. We also dry most of the elderberries we gather in our Excalibur dehydrator and use the dried berries throughout winter to make fresh batches of syrup. Echinacea has been used for over 400 years by some Native American tribes topically to fight infection and internally to reduce coughs and relieve cold symptoms. 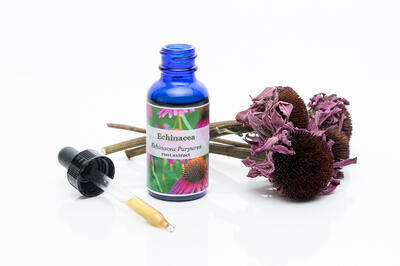 In addition, the Echinacea flower is easy to grow and gorgeous as well. In the late summer our garden is full of Echinacea blooms, and honeybees and bumblebees absolutely love them. In fact, it seems to have a soothing effect on the bumblebees, as my youngest daughter actually “pets” the bumblebees as they sit on the flower –they don’t mind it at all. We like to dry the Echinacea leaves and petals in our Excalibur dehydrator, and then use them throughout the fall and winter in teas. My wife also makes a tincture by putting the chopped leaves and petals into a jar with vodka– make sure it is at least 40% alcohol - in a 2:1 ratio of alcohol to plant. Shake the jar every day for at least two weeks, then strain out the plant parts and store it in a cool, dark place. During flu season we all take a daily dose (three eye dropper squirts) first thing in the morning. Thyme contains flavonoids that relax the muscles which cause coughing, and also has antibacterial and antimicrobial properties. We always have a jar of thyme cough syrup sitting in the fridge every winter. It really helps, and is super easy to make. Just add sliced lemons to a ½ cup of honey, then make a tea by gently boiling a handful of thyme until the water reduces about half. 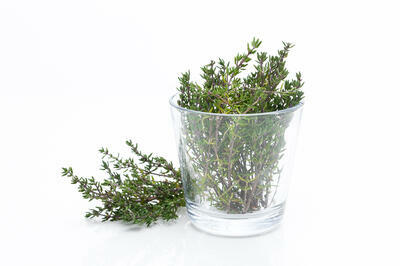 We use fresh thyme in the fall from our garden, and dried thyme from the dehydrator throughout winter.